Let scruffy dog answer all of your commercial and stock images requirements! Working hand-in-hand with our clients, tuned in to their respective needs, we are able to answer almost any request for lifestyle and environmental pet-imagery needs, and strive to work within our varied clients' budgets. 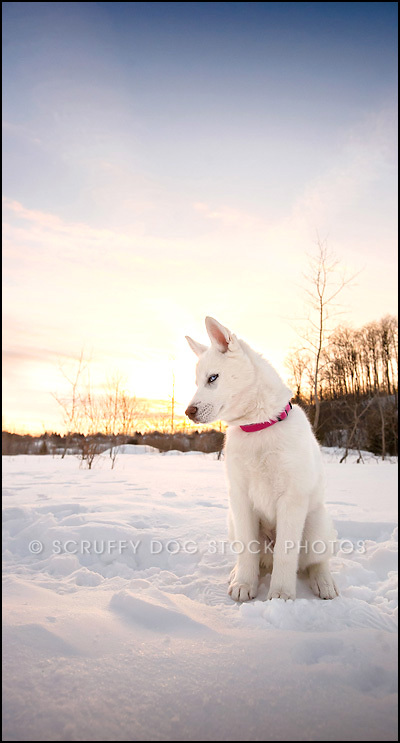 - an ever-expanding portfolio of 40,000+ pet images with more photos added regularly. Your project and business are unique. Whether you are working on a marketing campaign, new packaging, your website, or a cross-company branding, set your project and business apart from the masses with high-quality, premium Rights-managed images ... impactful, unique photos that make your project truly stand out. Licensing Rights-managed images versus Royalty-free or Microstock photos allows you to license for specific uses and time frames with the confidence that it is a unique image, unused by anyone else! Due to the limited distribution and control of RM images versus the mass distribution/download of Royalty-free and Microstock images, RM images are the answer for the client who is eager to distinguish themselves from other businesses within their industry. Rights-managed means that you know not only whether your image(s) is being used elsewhere, but also – with scruffy dog stock photos – you will know whether the image was used in a previously retired contract, and how it was used. And, of course, there is always the option to purchase exclusivity with any image you contract! With ‘exclusivity’ you essentially own the image(s) for the duration of your contract. When exclusivity is purchased, your images are for YOUR use and no one else’s ... no fears of a competitor or someone else within your industry using the same (or similar) images, and you can be confident that your contracted images are truly unique and one-of-a-kind. Exclusivity is available on any photo for very little or is included in the fee depending on your contract and your history with scruffy dog stock images. Fee structures for stock image usage and/or commercial shooting is geared toward your distinct needs, taking into consideration your individual project and budget. We pride ourselves in providing our stock and commercial clients an unparalleled service and product. At SDSP we want you to feel confident in your image choices, and we always go the extra mile to ensure that our commercial clients receive the images they need, promptly and professionally, and at prices that fit into their budget. For these reasons, many of our stock clients choose SDSP as their #1 source for dog and pet stock photos. Inquire today to find out how scruffy dog can help you with your stock and commercial needs.